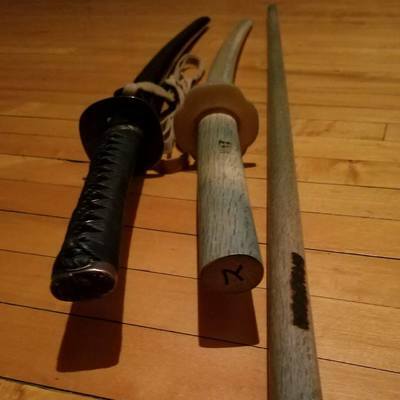 Our Jodo study group is a part of the Michigan Koryu Kenkyukai, a group dedicated to the study of classical Shinto Muso Ryu Jodo, Shinto Hatakage Ryu Iai Heiho, and Muso Jikiden Eishin Ryu Iaijutsu. We also practice Seitei Jodo and Iaido under the Kendo federation (USKF). 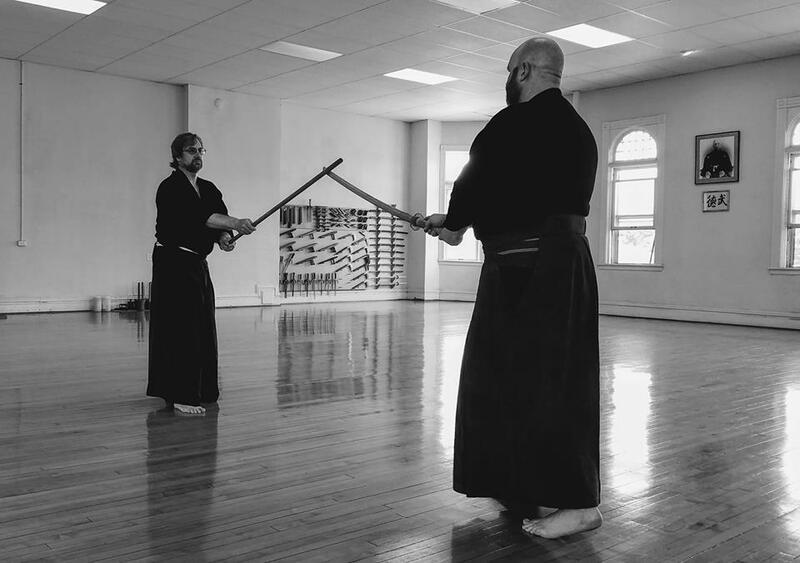 Our instructor is Peter Boylan sensei, who holds the Kendo federation ranks of 5th dan in Jodo and 5th dan in Iaido (ZNKR), as well as Sho Mokuroku in Shinto Muso Ryu, and Jun Shihan in Shinto Hatakage Ryu Iai Heiho. Based in downriver Detroit, Boylan sensei makes regular trips to the west side of the state to oversee the training group. Our practice sessions are Saturdays, 9am-10:00am. Beginners are welcome. 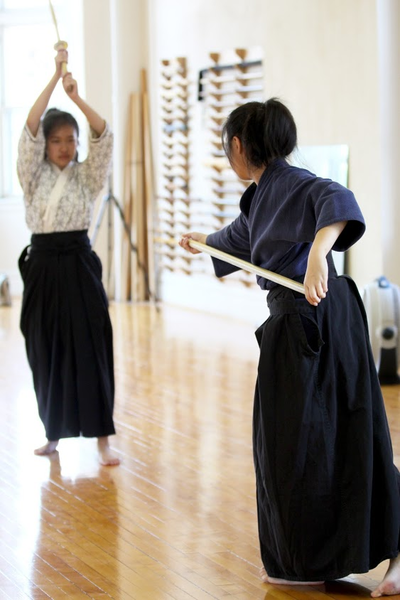 Please email michigankoryu@gmail.com for more info and we ask that you contact us before visiting/trying a class.